Regardless of the fact whether you are a start-up or a substantial business, opening a high-end office ends up being exorbitant and is a tiresome undertaking. Irrespective of whether you a taking a private office for rent, lease or buy, it might turn out to be quite extensive in your pocket. You now have the alternative of skirting all the overwhelming costs by picking a serviced Ofice Space for Rent in Gurgaon at Altrade Business Centre for working out your business rituals with an ease and comfort of all the needs and requirements available around. This will not only help you to spare impressively on the extra expenses but also you would be obligated to pay just for that much which you are utilizing. Altrade Business Centre in Gurgaon is one of the leading Commercial Spaces in Gurgaon which offers a hassle-free system for setting up your office within a couple of hours. Altrade Business Centre guarantees emphasis and productivity for you and your employees through constant support of a number of services and facilities while managing your office space with all your business needs 24/7. At Altrade Business Centre you will get the best of professionalism of a business centre and the environment of a collective workspace. 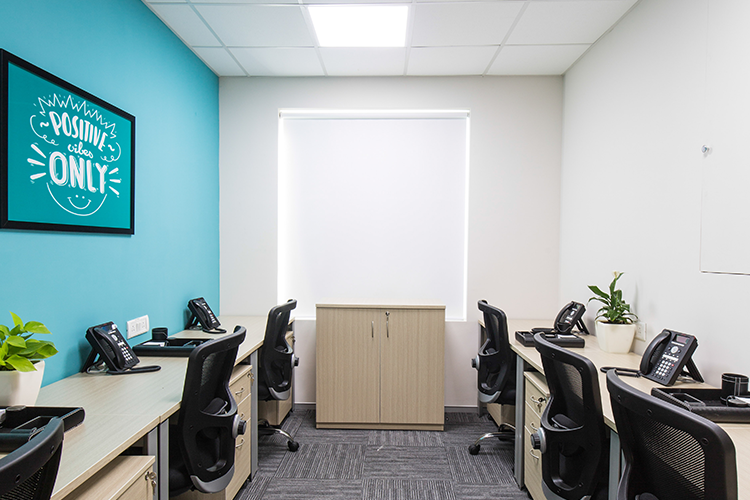 Once you have booked your serviced office space, you can enjoy the benefits of an interesting mix of completely outfitted facilities along with private meeting rooms and conference rooms, parking area and refreshment area. Serviced workplaces in Gurgaon are much suitable for new companies and independent ventures that are attempting to expand their perspectives and spread their wings inside the professional circuit. Gurgaon being an exceedingly developing city with each cutting edge office for business development is an ideal place to book Serviced workplaces and get down to work to boost the growth of their business and its credibility.